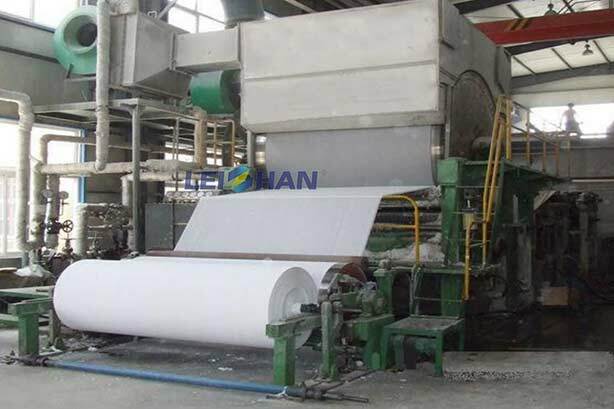 787mm Small Toilet Paper Roll Machine, which is also used as tissue paper roll machine, napkin paper, handkerchief paper and other tissue paper machine, can use Virgin wood pulp, waste paper etc to make high quality small toilet paper roll. Leizhan provides various kinds of toilet paper making and pulping equipment. Welcome to contact us for more details.